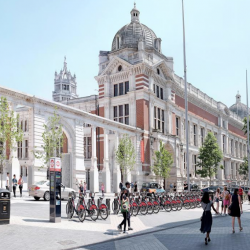 The V&A Museum’s Exhibition Road Quarter now achieves architectural cohesion between museum and street, with the help of AWMS and Alumasc Roofing Systems. 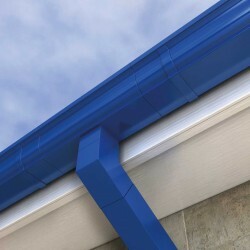 Introducing the next move in water management, Alumasc Water Management Solutions is launching the new AX SnapFix Extruded Aluminium Gutter System in the New Year. 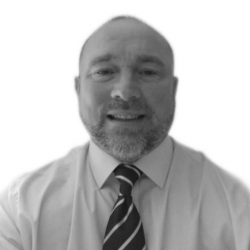 Alumasc Water Management Solutions (AWMS) has expanded its specification team with the appointment of Michael Barnes.